Hi everyone! 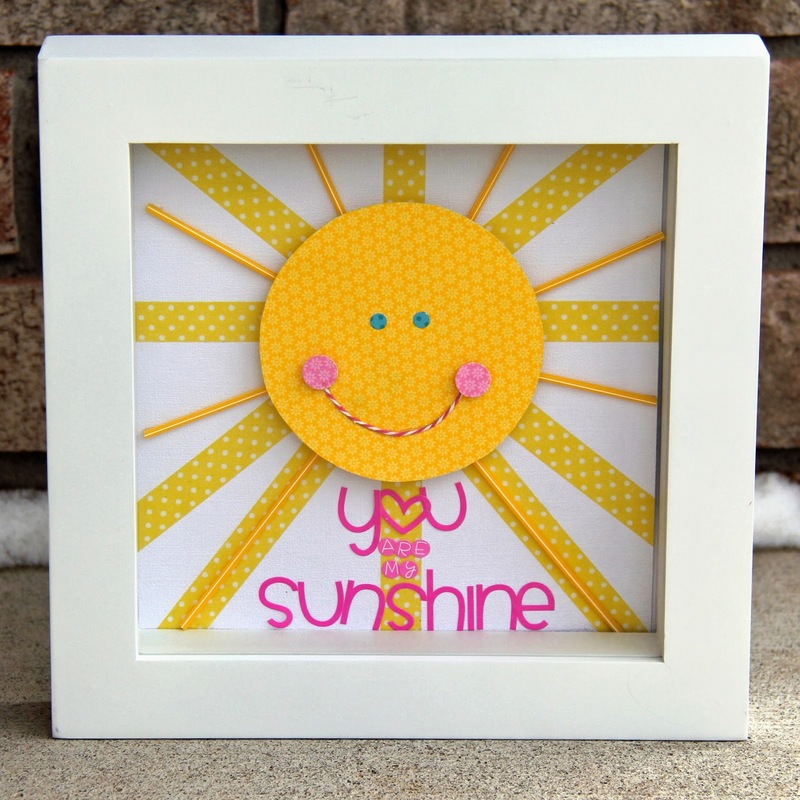 Jodi here today to bring a little Sunshine to the Doodlebug Blog today! 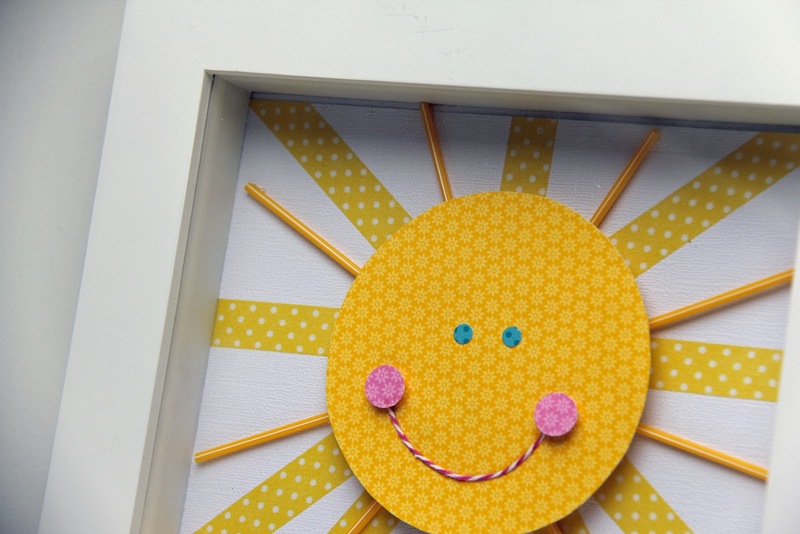 This month I wanted to showcase an 8 X 8 Shadowbox using some Core Color Products! After creating a Christmas Shadowbox, I knew I wanted to create some decor for our new house. 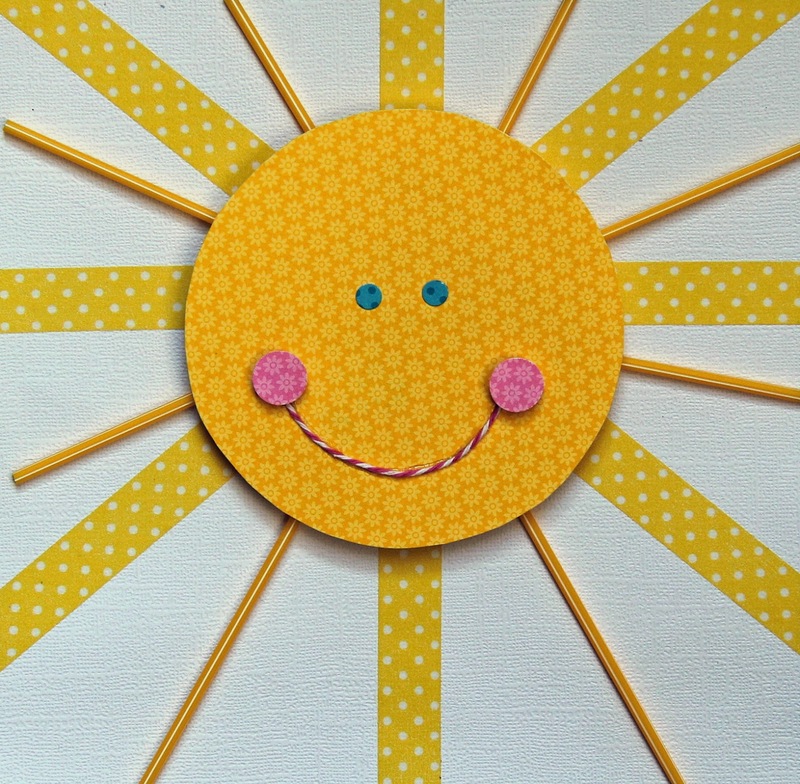 I decided to create this for my daughters room and the inspiration started with the sun from the mini doodle-pops! The next step was too to add the bumblebee pixies. 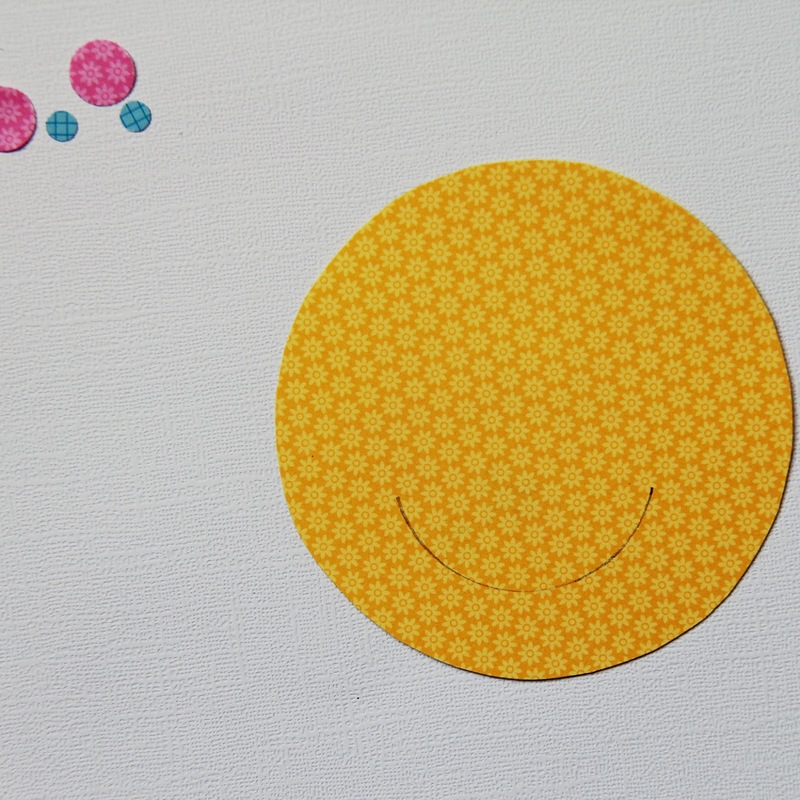 The pieces don't need to be perfect as the face of the sun will cover the center. 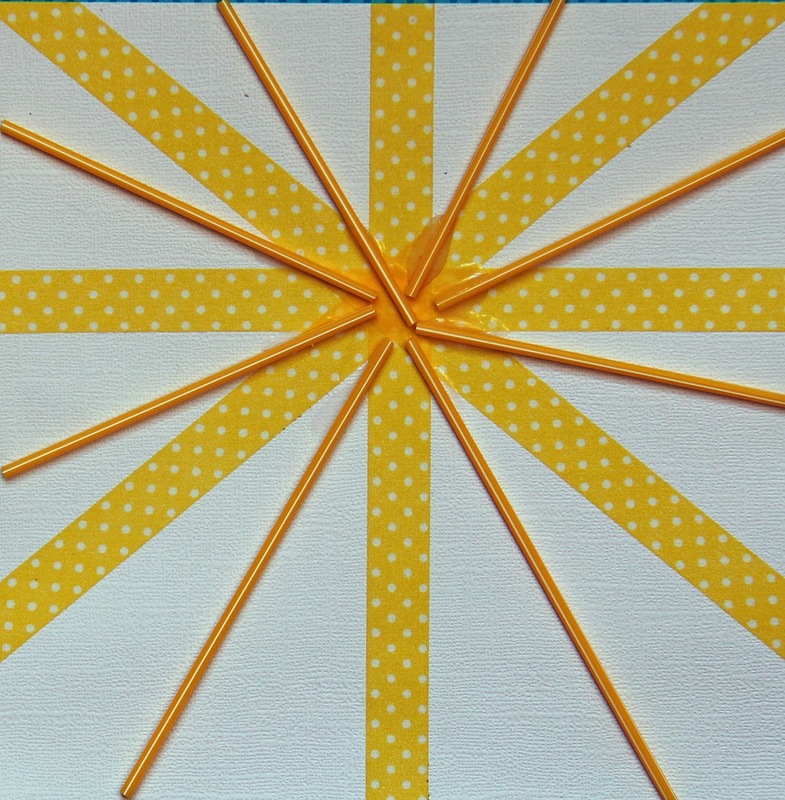 Using the Bubblegum Twine, add this with some quick drawing glue over the traced semi-circle. 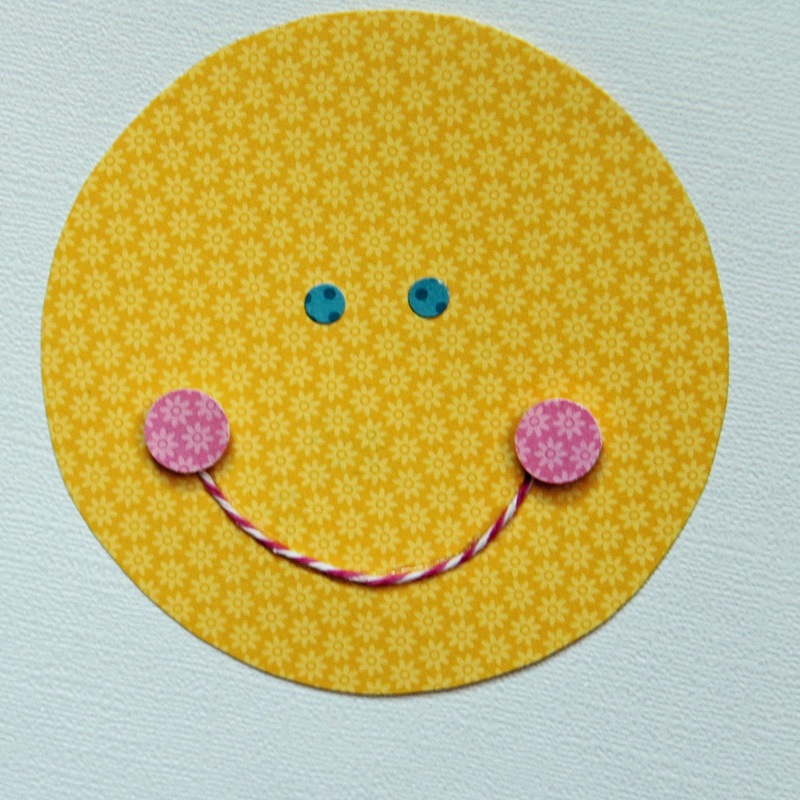 Add the remaining pieces by popping up the rosy cheek at the end of the twine smile, and then add the eyes. 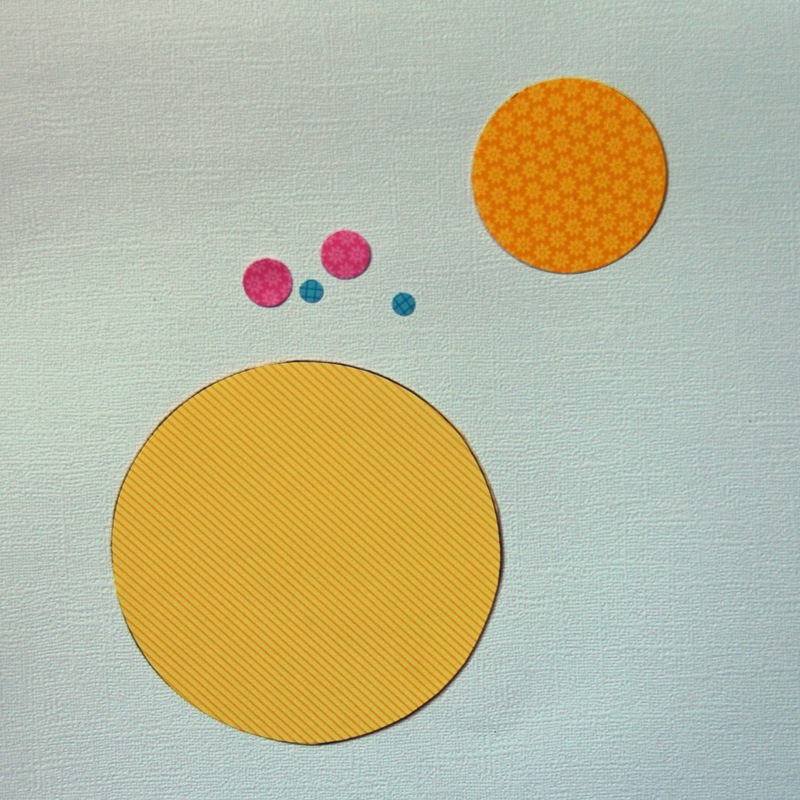 I then added the sun using some foam dots to give it some dimension. 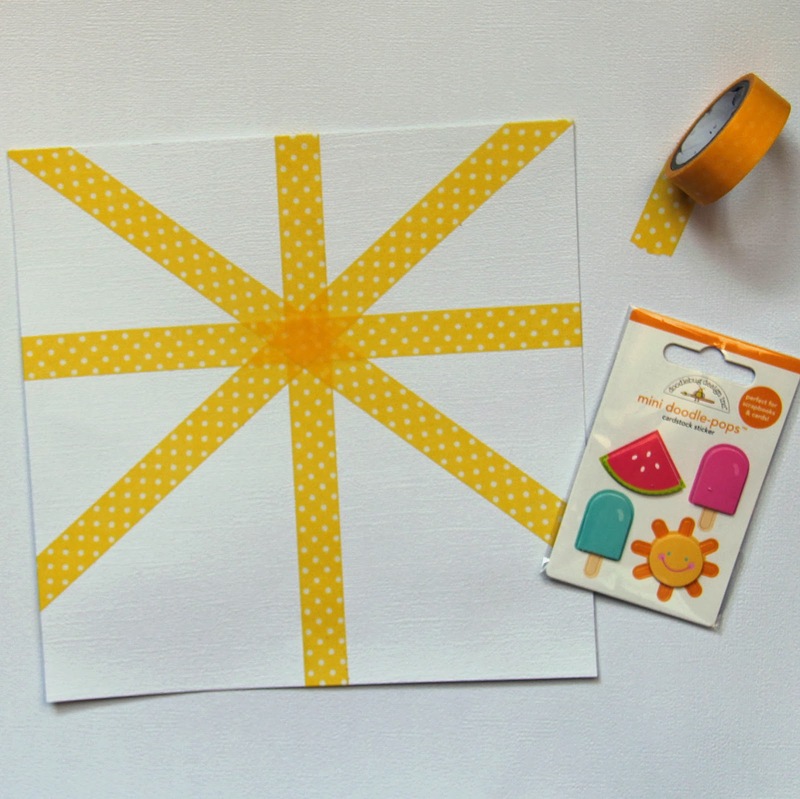 I then decided that I wanted to couple more rays of washi tape (yep, its always okay to go back to make your project work for you!). So I went back added to more rays of washi tape under the pixies at the bottom. I then added some bubblegum letters in a few different fonts, and placed it back in the shadow box. 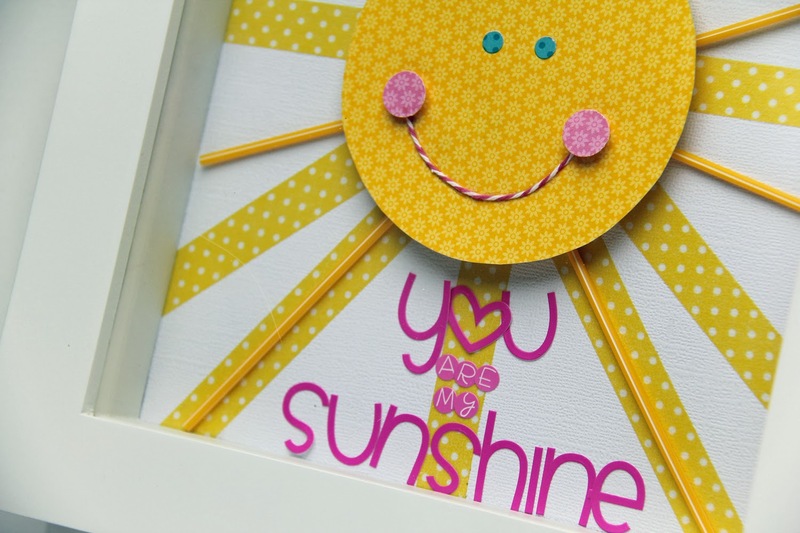 I hope I brought you a little bit of sunshine in the middle of winter! my oh my! cuteness overload!! !